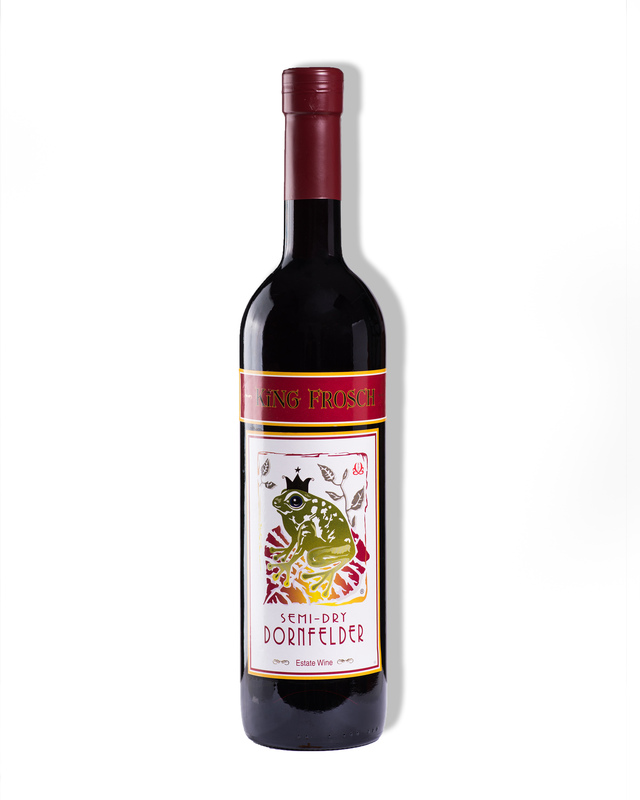 A true rarity, this estate-bottled Dornfelder is a dry German red with a depth of character normally found only in well-aged wines. 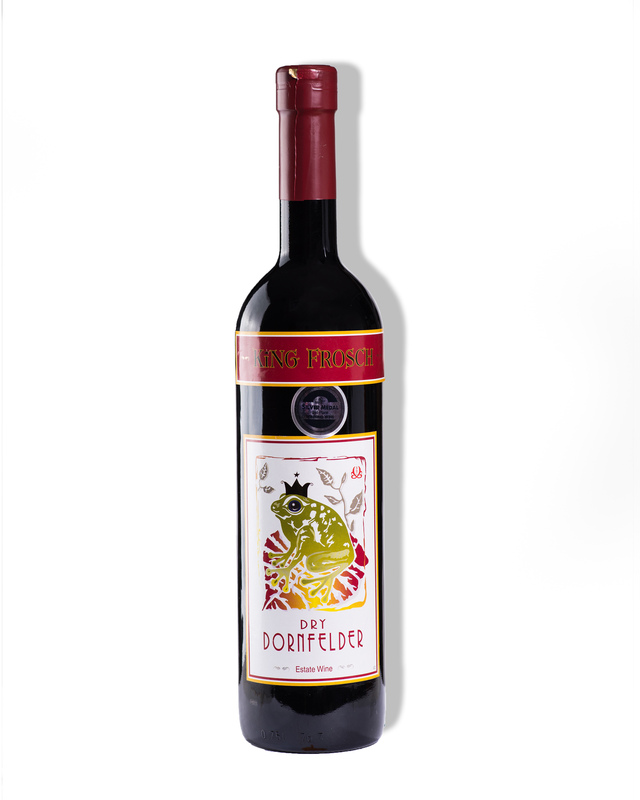 The intense, deep red color offers a peppery, earthy taste with dry berry undertones and nice light tannins. 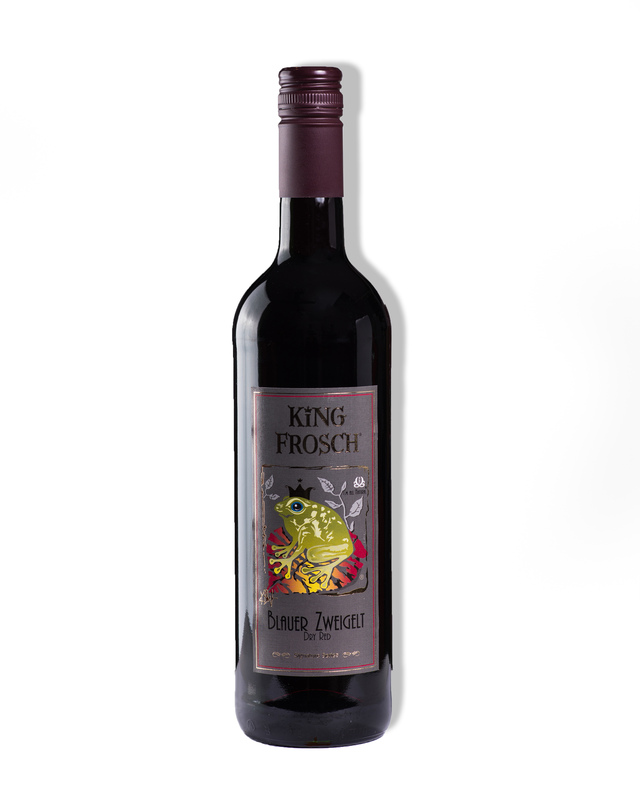 A pleasure to drink, this medium-bodied wine starts out dry and stays dry. Pairs excellent with cheeses, grilled meats and savory wild game dishes, such as roasted venison or elk. Enjoy this versatile, well-rounded wine any time of the year. Finally, a red wine with low histamine and sulfite levels, which means fewer unwanted reactions, such as wine headaches or stuffy noses. Produced with no artifical flavors or additives, you taste the natural grape and terroir.